Competition for job openings is fiercer than ever in today’s market — and a good reference can mean the difference between a new career and a “No Thank You” message. A poorly presented reference, however, can do more harm than good. Here are some tips from business experts on how to ask for references and present them effectively. Be specific. References should be tailored to each individual job position you are looking for. If you are seeking a position in real estate, feedback from a co-worker in the medical industry won’t be as effective as an endorsement from a mortgage lender or title company you’ve worked with. Look for people or customers you have worked with regularly who can emphasize your positive points for a specific job. Don’t use references like family members or friends who can’t offer feedback on your job skills and professionalism. “The more you can match your reference to the job you’re seeking, the more powerful it is,” said Ira Bershad, partner with the job recruitment firm Kaye/Bassman International. A reference who can confirm you have the right abilities to fill that particular position can make a very powerful impression on a prospective employer, Bershad said. Respect your reference’s privacy. References should never be listed on a resumé — this is considered a “rookie” mistake in a job search. Instead, references should be provided on a separate document when requested by an interviewer. 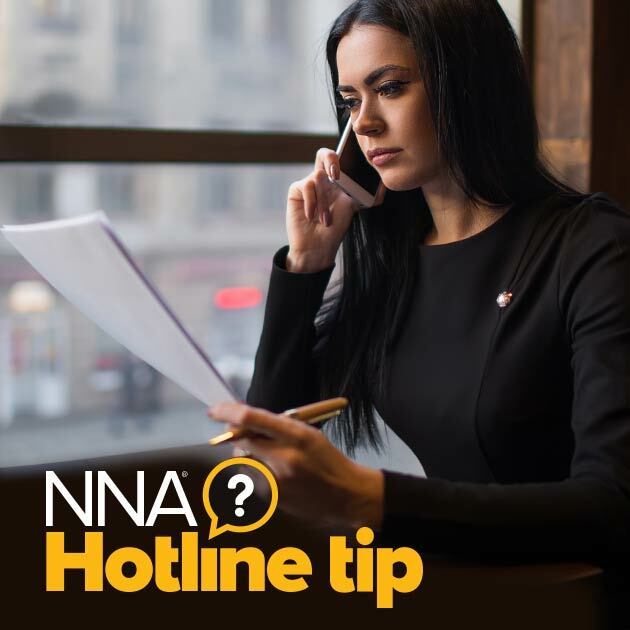 Provide the reference’s name, job title, a description of your connection to the reference, and a work telephone number — you should not include a cell or personal number unless the reference specifically instructs you to do so. Be careful with Web pages and eMail. Opinions differ on listing references and testimonials on a personal Web page or sites such as LinkedIn. Rodney Capron, CEO of Pongo Resume, an online career resource service, says that many employers today conduct online searches on potential hires, and having that information show up in a search will help an applicant. Other business experts disagree, saying that over-publicizing references can do more harm than good in a job search. An important rule is that a reference’s eMail should never be published or submitted to an employer. Doing so could put the reference’s electronic privacy at risk. Regan Phillips, field support manager with the job recruitment and staffing firm Spherion, said some state laws require job information to be released only in a physical, written paper format, and contacting references through eMail during a job search might violate such laws.